← JKLA Landscape Architects, pllc. 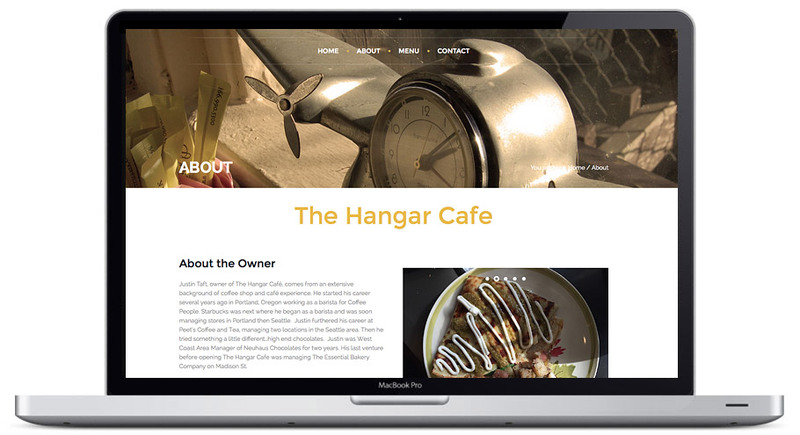 Located in the Georgetown neighborhood of Seattle, the Hangar Cafe’s goal is to serve delicious breakfasts and lunches in a warm, friendly and relaxing atmosphere. Everything is made from scratch using fresh local ingredients. 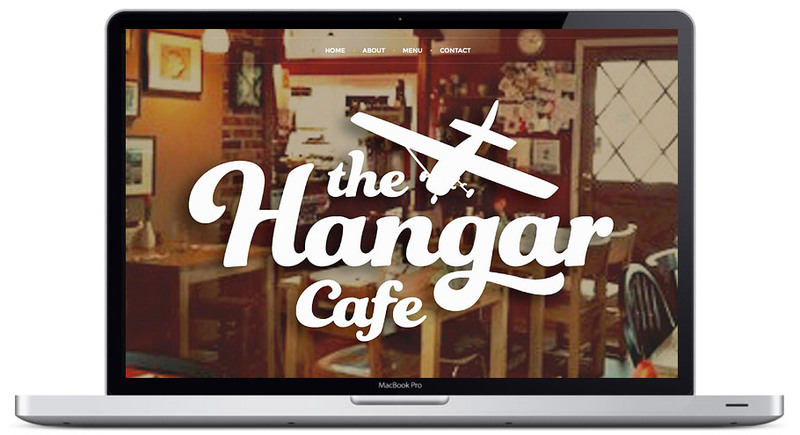 Hangar Cafe owner Justin came to our web design team with the goal of revamping their dated website. 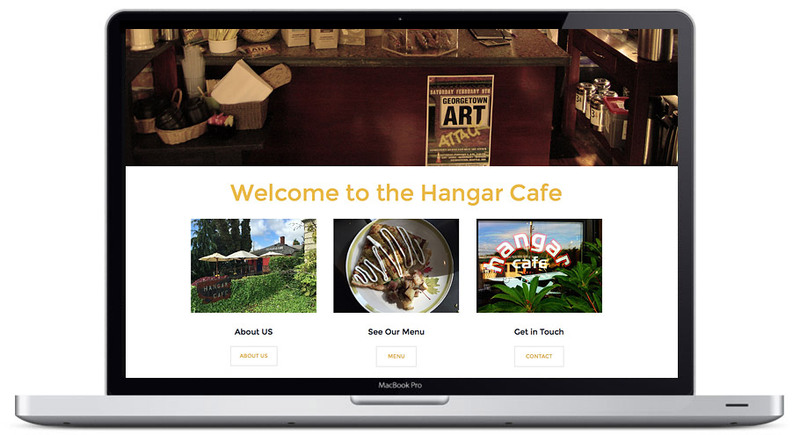 Hang Wire worked with Justin to determine what information to spotlight on the new website. 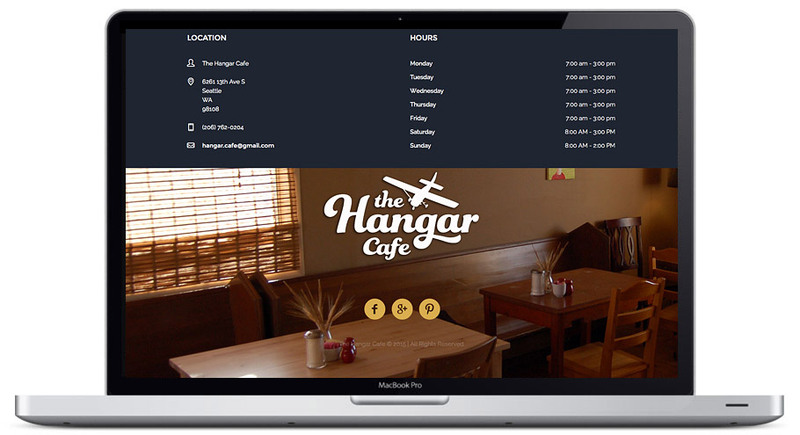 A clean and minimalist design was developed in order to give users the vital information they need without clutter and needless bells and whistles, all while showcasing the cafe with beautiful photography.